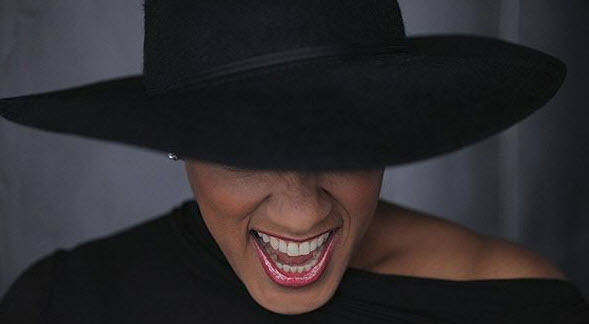 San Jose Jazz presents an intimate concert with Grammy-nominated vocalist René Marie along with her regular collaborators pianist John Chin, bassist Elias Bailey, and drummer Quentin Baxter. Blessed with a crystal clear voice, fierce originality, and a commanding stage presence, René Marie is a musical force of nature. Rooted in jazz traditions laid down by Ella Fitzgerald, Dinah Washington and others, she borrows various elements of folk, R&B and even country to create a captivating hybrid style. San Jose Jazz fans will remember René’s triumphant set at SJZ Summer Fest 2012.